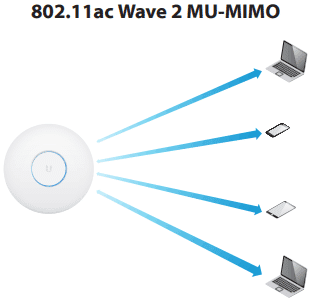 802.11ac Wave 2 MU-MIMO (Multi-User, Multiple Input, Multiple Output) technology allows a Wave 2 AP, such as the UniFi HD AP, to communicate with multiple clients at the same time – significantly increasing multi-user throughput and overall user experience. overall over a Wave 1 AP. This improvement increases wireless performance and/or serves more clients at the same performance level. A 4x4 Wave 2 AP delivers up to 33% greater performance than a Wave 1 AP that is 3x3 in both radio bands. Real-World Performance The UniFi HD AP is the first UniFi 802.11ac Wave 2 AP. Combining the performance increases from MU-MIMO technology and the use of 4x4 spatial streams, the UniFi HD AP delivers up to 125% greater performance than a typical Wave 1 AP. Superior Processing Power The UniFi HD AP is capable of complex operations (guest control, filtering, and other resource-intensive tasks) that may slow down a lesserequipped AP. 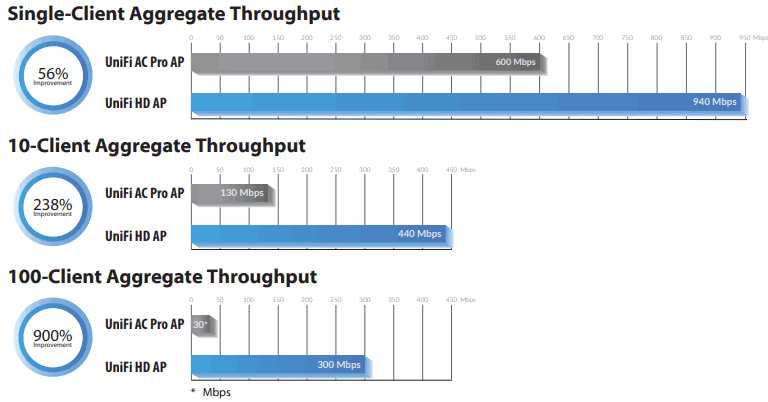 Dual Gigabit Ethernet The UniFi HD AP offers a secondary port available for bridging. Power over Ethernet (PoE) Standard The UniFi HD AP can be powered by an 802.3at PoE+ compliant switch. We recommend powering your UniFi devices with a UniFi PoE Switch (sold separately). 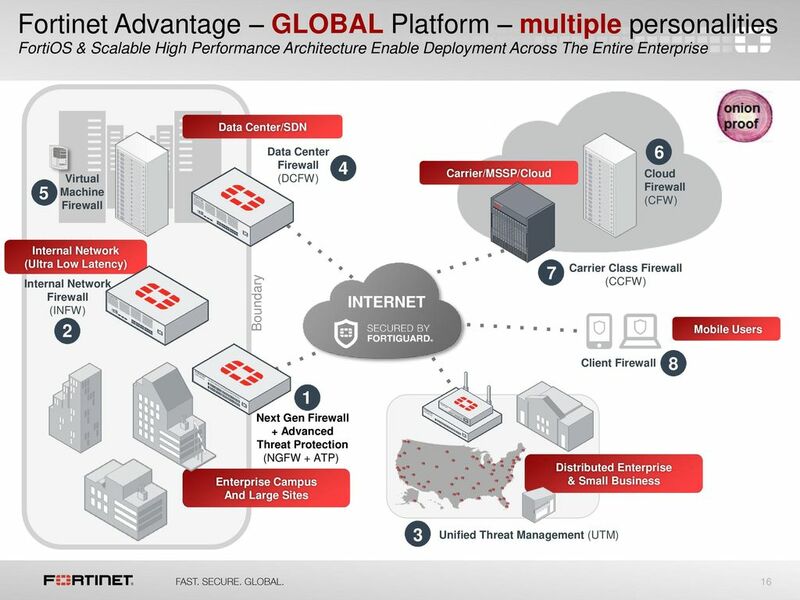 PoE switches are useful for integrating campus security into corporate networks in both enterprise and industrial environments. 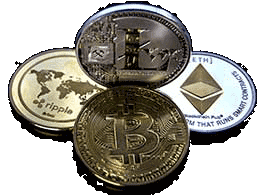 By deploying a PoE switch, power can be provided to IP cameras monitoring the parking lot of a building, as well as to the access control system at the entrance of the building, to intelligent lighting guiding employees and guests to specific areas of the building, and to VoIP phones at the desktops. With PoE technology, the remote IP products are powered through the copper cable (typically Cat5 or better) that also transmits data. At the network core, a PoE, PoE+ or PoE++ switch can be installed to provide power and data to the IP devices on each port. 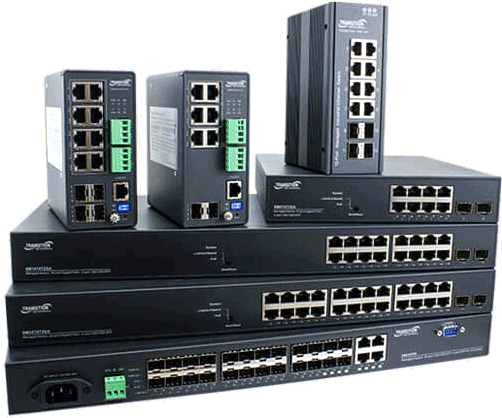 Transition Networks offers a full range of network switches from 4 to 24 ports with Power-over-Ethernet (PoE/PoE+/PoE++) and also hardened temperature grade options. Transition Networks offers Smart Managed PoE+ and PoE++ Switches that allow installers and network administrators to gain significant cost reduction, added capability, tools and benefits for their network. These Smart Managed PoE+/PoE++ Switches feature Device Management System (DMS) software, which provides the advanced tools necessary for advanced management of IP based network elements. Transition Networks’ unique set of value-added features and capabilities lower overall cost, reduce downtime, and provide easier management and maintenance of the entire PoE network.